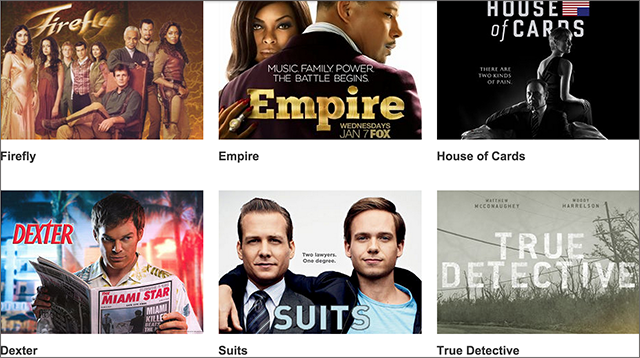 Watch online movies with translatable subtitles to learn English through Speechyard. One of the more common ways non-native English speakers have told me they perfected the language is by watching television and movies. By picking up on the way actors and actresses talk, people learning English can get a better grasp on the way the language works (the same is true, of course, of any second language). 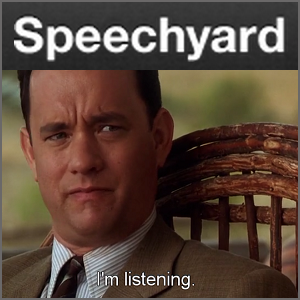 Speechyard is both an online movie streaming platform and a language instruction site. The site hosts thousands of full-length movies, TV shows and scenes with English subtitles, designed to help you master the language. All you have to do is watch, be entertained, and learn something new. 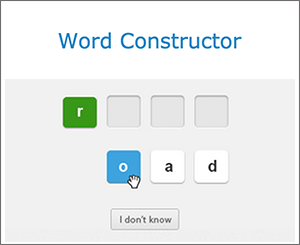 Speechyard helps you learn English by using interactive subtitles. Every movie on the platform is equipped with English-language subtitles. 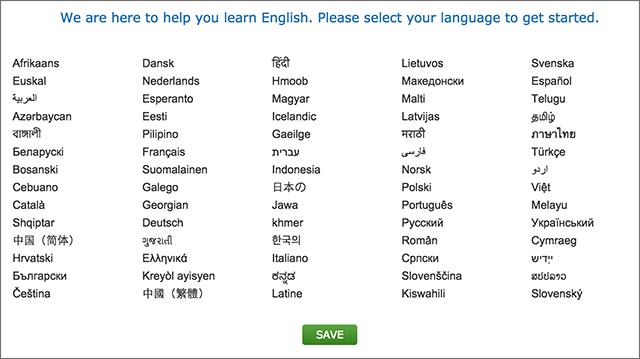 If there’s a word you don’t understand, you can click on it in order to translate it to the language of your choice. You can also listen to the pronunciation or add the word to your personal vocabulary library. That library is always accessible for future practice and learning on your own time. The site offers a great way to learn while having fun with a supportive community of likeminded individuals. The best part, of course, is that you get to do it all while watching great movies.